Spread the cost from only £124.69 a month with Interest Free Credit. 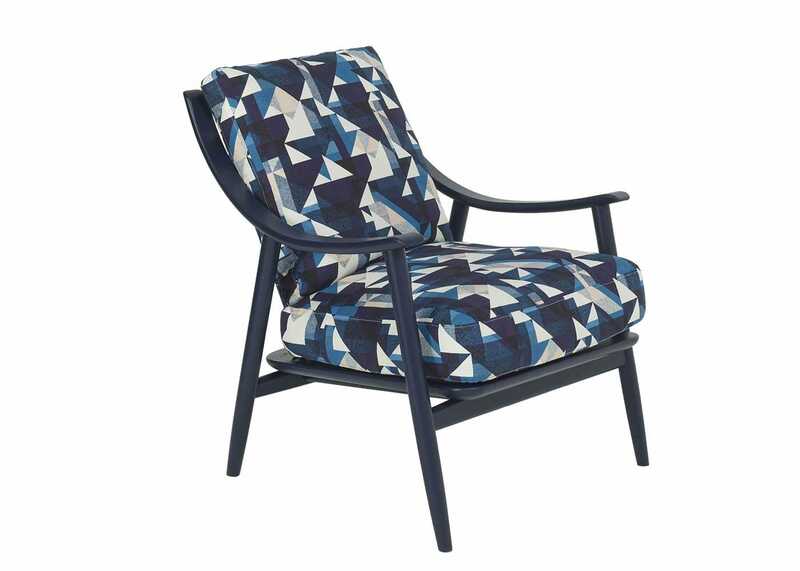 The Marino chair references the qualities and features of Ercol design classics through a considered design aesthetic. 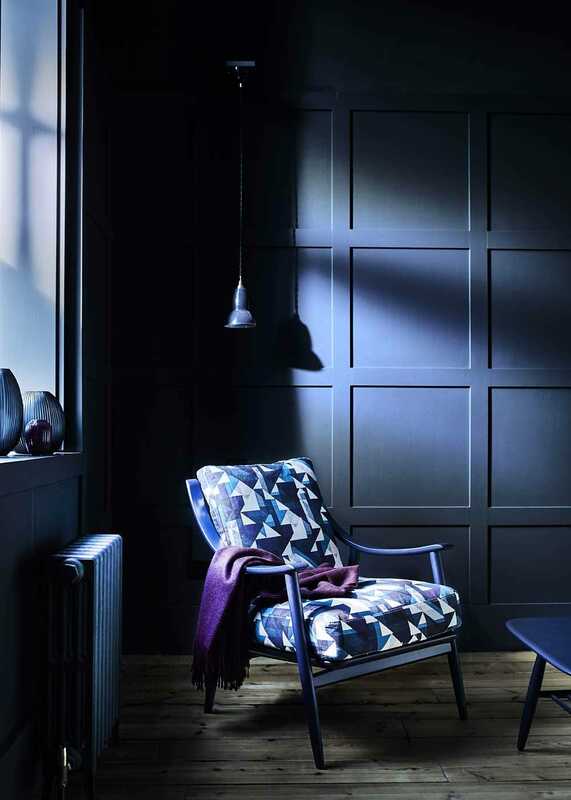 Its elegance and flowing lines, constructed from steam bent solid ash using traditional craftsmanship and modern furniture making techniques create a striking contemporary and comfortable chair that reflects Ercol's design heritage of chair making. 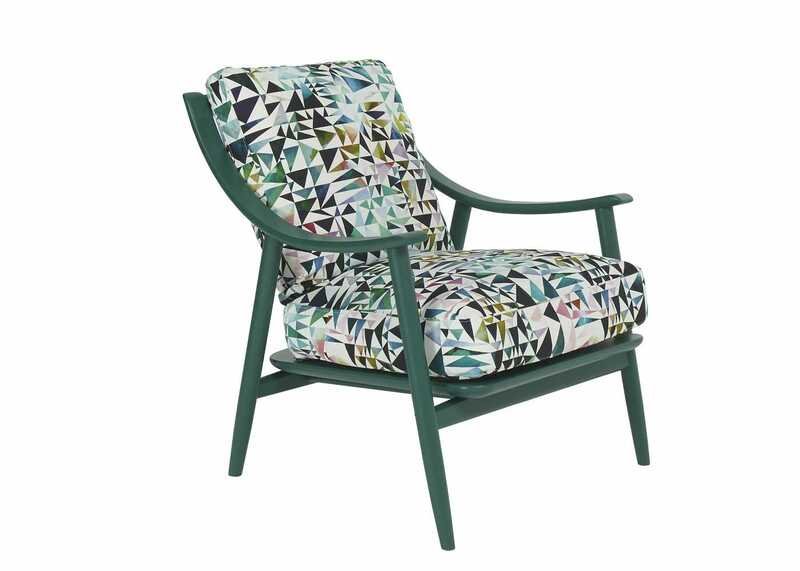 Designed by Dylan Freeth, this limited-edition capsule collection is exclusive to Heal’s and sees British furniture brand Ercol collaborate with the forward-thinking textile house Flock. 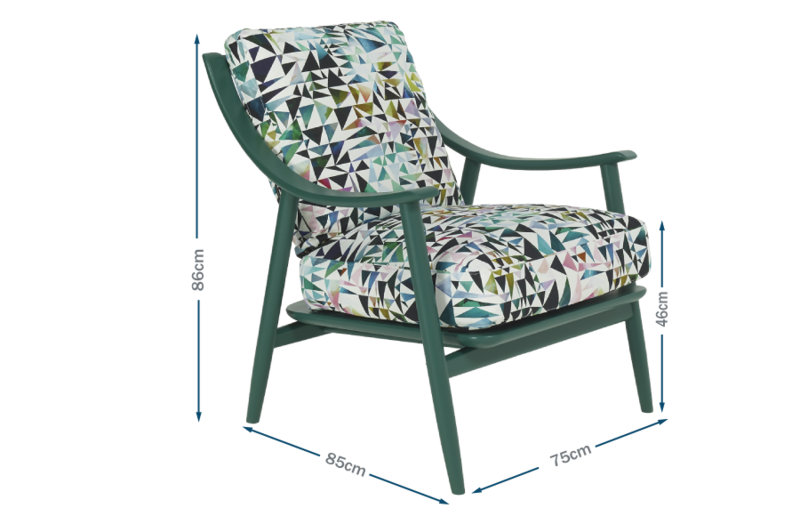 Two new fabric designs from Flock are showcased on the Marino chair which will launch later in the year at ICFF New York. Award winning design by Dylan Freeth with a limited edition fabric from textile house Flock. 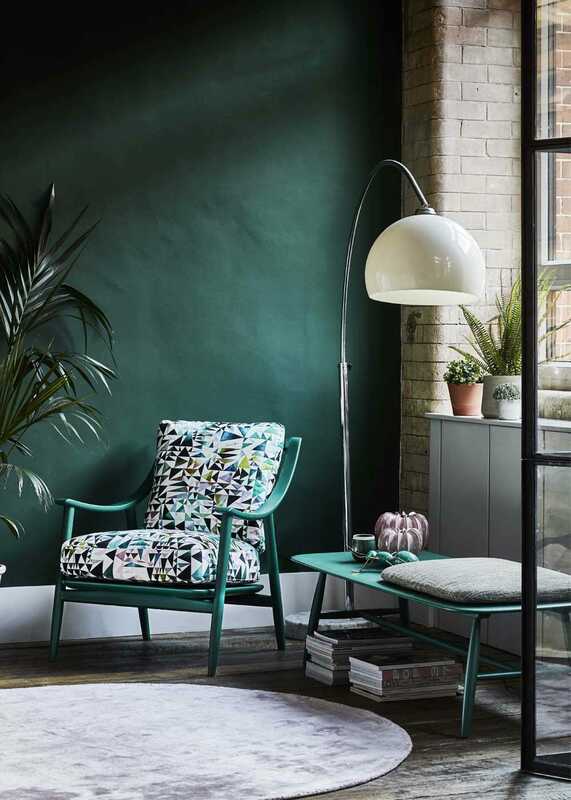 The Marino chair references the qualities and features of ercol design classics, through the considered design aesthetic. Uses traditional craftsmanship and modern furniture making techniques.